About Us – TRH Group, Zona Franca Puerto de sevilla S.L. 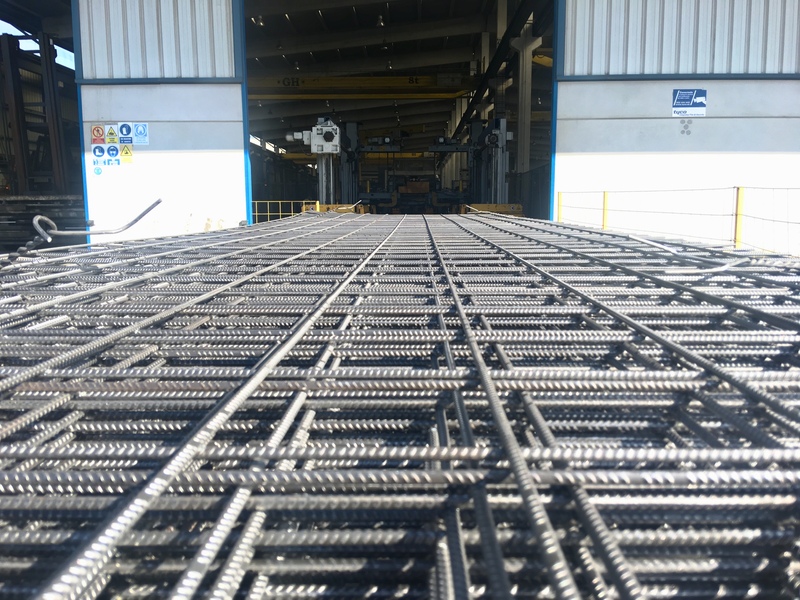 Company founded in 1998 with the aim of manufacturing electrowelded mesh to supply iron warehouses throughout the Spanish territory. TRH begins with a small factory in the port of Seville, making an investment of more than 15 million euros, incorporating state-of-the-art machinery purchased from the best manufacturer in the world of this type of machinery for the manufacture of electrowelded mesh in standard formats and in custom made formats. TRH has always had as a priority to give an unbeatable customer service. We are continuously incorporating new technologies to improve the speed and quality of manufacturing, fast and personal attention to our customers and material shipments in 24 hours.